I thought It would have been nice for a change to introduce the Staff here at Divewise and get to know them a little bit more. We have a nice international, enthusiastic and wonderful people here at Divewise and it’s very funny sometimes to hear Anne speaking Japanese during her briefing while Albert is talking to a Spanish customer and Fran is dealing with the Italians, all happening at the same time. A Master Instructor who looks after the kids programs – Bubblemaker, Seal Team and Snorkelling. Sarah is also an avid underwater photographer and videographer, which has led her to be an awesome critter-spotter. This is the lady to dive with if you want to spot octopus, cuttlefish, seahares, shrimp and seahorses! 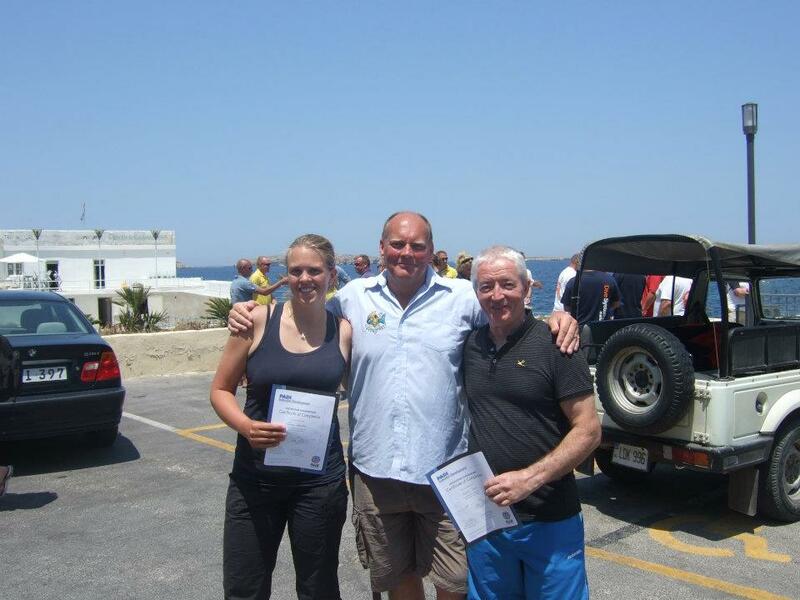 Sarah was also a previous Instructor with Alan & Viv at The Diving Academy and soon followed them over to Malta along with her husband Howard…. now enjoying what they love to do best! Stephen did his Open Water Course with 3 friends back in April 2009 and went on to complete his Advanced and some specialties……….he soon became addicted to his new hobby and was soon a Rescue Diver too…. there was no surprise when he soon signed up for his Divemaster and then went on to the IDC in April 2010 – he passed with flying colours and had the biggest smile ever !! 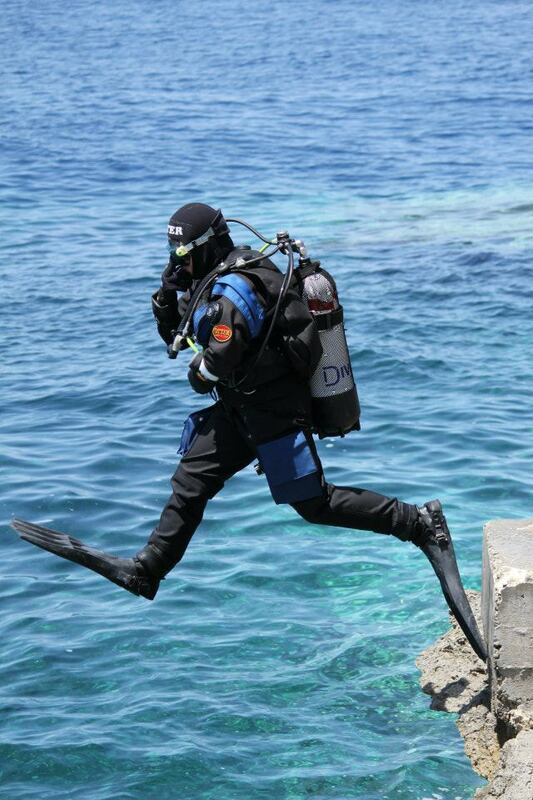 He now enjoys teaching for Divewise on the weekends or happy to take out the night divers on pleasure dives or the Night Specialty……..Stephen teaches with passion and great care and always has the divers coming out of the water with his infectious smile !! Next Next post: Thursday night is BBQ night here at Divewise!